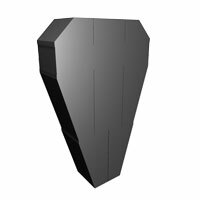 Here you will be able to build various kinds of Halloween LEGO models.. 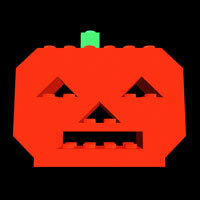 This Halloween LEGO jack-o-lantern is a almost 2D-kind model. It only requires 17 LEGO bricks. 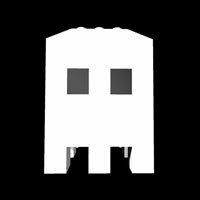 This Halloween LEGO Ghost is a 3D model. It requires 36 LEGO bricks. 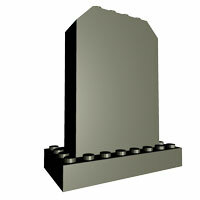 This Halloween LEGO tombstone is an easy one to build. It only requires 18 LEGO bricks. 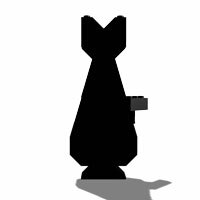 This Halloween LEGO cat is one that you can build for Halloween. It only requires 20 LEGO bricks.